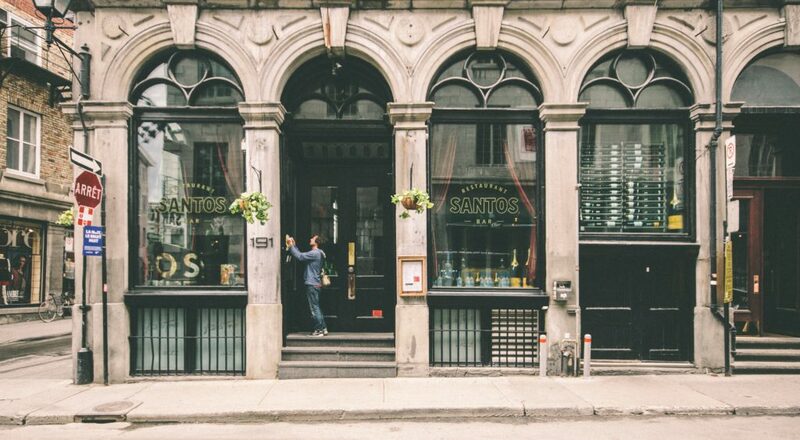 Starting a commercial property management company means a lot of responsibility, especially when it comes to tenants. Happy tenants are much more likely to stay in place, which means less turnover for your property. When managing commercial property leases, being a good landlord goes beyond turning over the keys. These six tips can put you on the road to success. Good communication is essential to any business relationship, and this is equally true in landlord-tenant relationships. 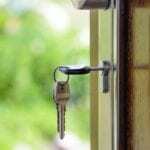 Good landlord-tenant communication begins before the lease is even signed. Tenants feel more at ease when they know they can reach their landlord during an emergency, or even for basic maintenance and questions. A standard commercial lease form covers basics like rent, security deposits and other legalities. Customizing the lease provides an opportunity to spell out details such as maintenance, rent, late fees, security deposit and other landlord-tenant responsibilities. This is an opportunity to include insurance requirements as well, especially for businesses that anticipate a lot of foot traffic. When it comes time for the tenant to sign the lease, walk them through it and clear up any questions on the spot. It’s important to take pictures and video of the commercial property prior to renters moving in and after they move out. A walk-through with the tenant is a great way to document the property’s condition. Keeping records and receipts of all repairs and maintenance is the surest way to settle potential security deposit disputes at the end of the lease term. When a tenant calls with a repair issue, don’t disregard it. Set up a time to come inspect the property and arrange for necessary repairs immediately. Keeping the property in good condition is as important to you as the owner as it is to the tenant. Having a network of reliable contractors is the first step toward timely repairs. As a landlord, it’s important to have a general knowledge of local real estate and tenant laws. 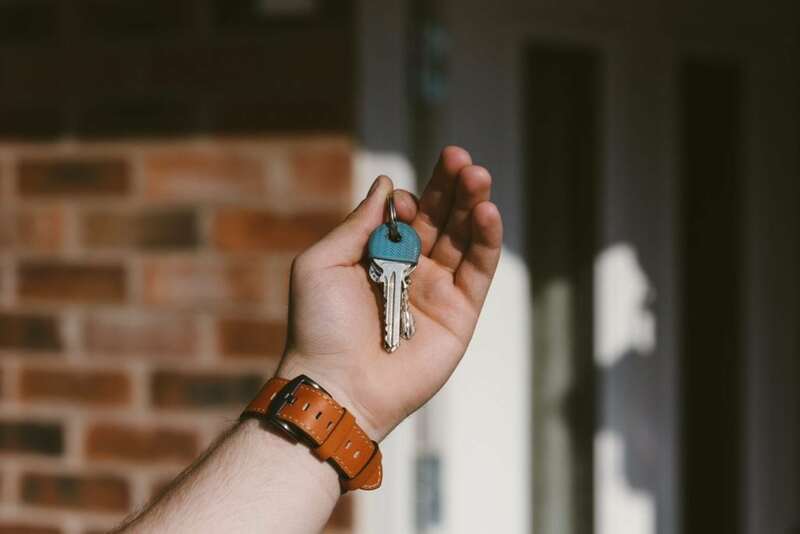 Every state including Utah has landlord-tenant laws that cover common concerns such as rent, security deposits, maintenance, privacy and the eviction process. Being a landlord comes with a lot of responsibility, so being informed of local regulations can protect both the landlord and the tenant. The unavoidable truth is that life happens. That can mean anything from a broken window to rent being a few days late. 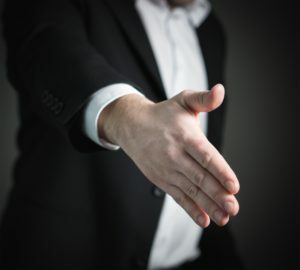 Of course, you have to do what’s best for your business, but a little compassion during difficult times can go a long way toward keeping a great tenant long-term. There are important distinctions between being a residential landlord and a commercial real estate landlord. Being clear about rights and responsibilities from the start, responding quickly to inquiries, and maintaining consistent communication can go a long way toward being a good landlord.